What's hot about the Toyota Corolla 2019 Philippines? 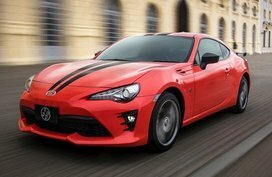 Get some hints via this US-spec version review! We give you a hint of what the Toyota Corolla 2019 Philippines might have to offer via a brief review of its US counterpart. Stirring up the world since its first launch in late 60s, the Toyota Corolla has proven how excellent it is to become one of the top-selling models of Toyota. After over 50 years, the Corolla has received up to 11 generations with the myriad of updates. 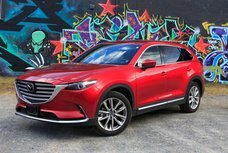 So now, it would not be a big surprise when the 12th generation of this superb car was launched, at 2018 New York International Auto Show. 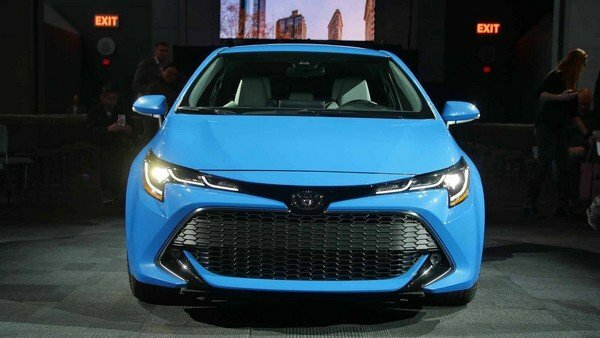 But it may amaze someone when the all-new Corolla came to the center stage in a form of a hatchback - a sporty and smart 2019 Corolla hatchback! Welcome on board! 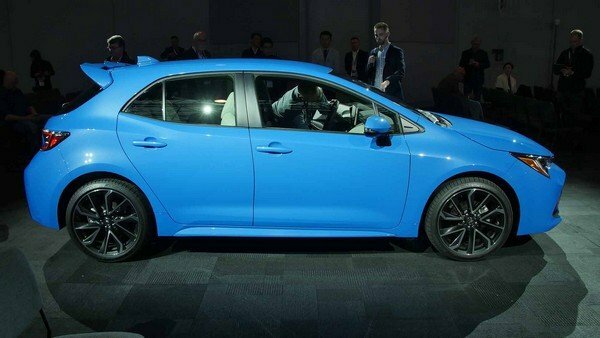 While there is no clue as of when exactly the Toyota Corolla 2019 Philippines will arrive in the local market, it's worth looking through Philkotse.com's brief review of the US-spec Corolla to gain an idea of how the PH-market counterpart could look like. 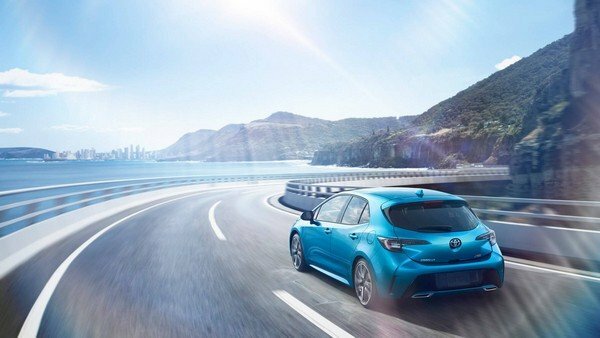 The Toyota Corolla 2019 is developed from the TNGA C platform - a firm structure with a torsional stiffness up to 60% versus the ongoing model. 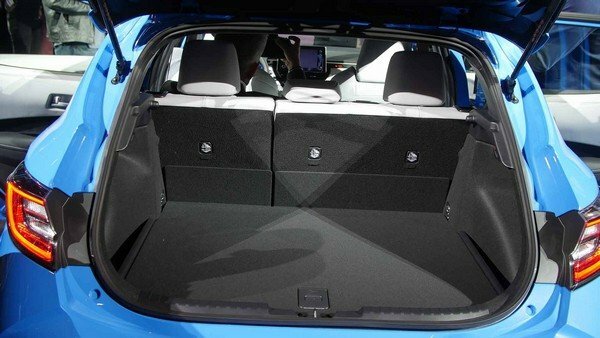 The carmaker also adds the hatchback adhesives, extra bracing and spot welding both side to side and top to bottom. The front fascia receives MacPherson Struts while the rear gets multi-link suspension. The car’s overall center of gravity has been reduced by about 0.8’’ to give better feel and balance composure. It now comes with a wider wheelbase and tracks to improve its stance. Speaking of design, the Corolla 2019 comes outstanding with the theme of “Shooting Robust.” It is adorned with lower hood for an improved visibility, a fresh frontal style with a trapezoidal-shaped lower grille, a rounded nose and slim J-shaped bi-beam LED headlamps. 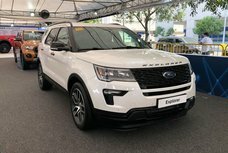 Running from side to the rear is special character lines while the rear boasts dual exhaust pipes, a spoiler, a big bumper and blacked-out tail lamps. 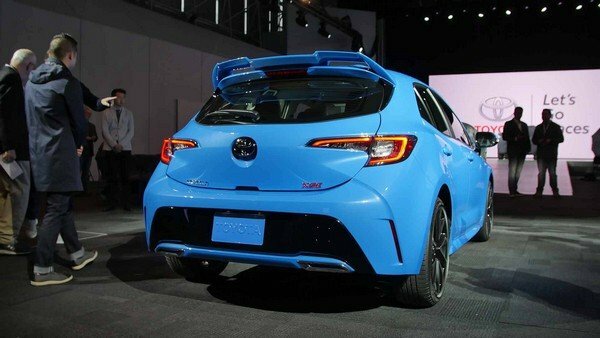 It is said that the rear of the 2019 Corolla is made from TSOP and ABS plastic or Toyota Super Olefin Polymer to help decrease overall weight. 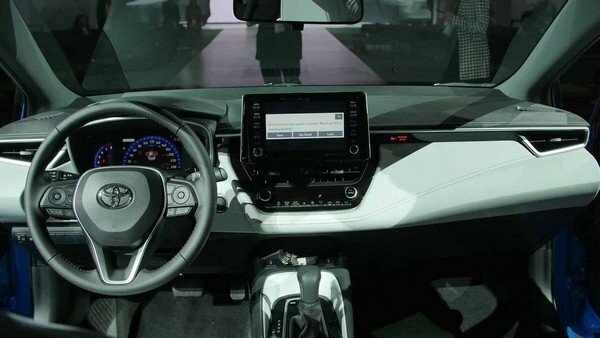 The 2019 Toyota Corolla hatchback interior is evaluated to be simple with a straightforward design and a basic center console with just essential functions and buttons. 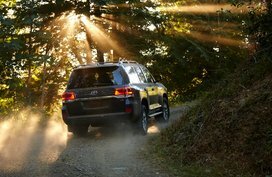 At the center of the cabin is a glossy black touchscreen infotainment system. 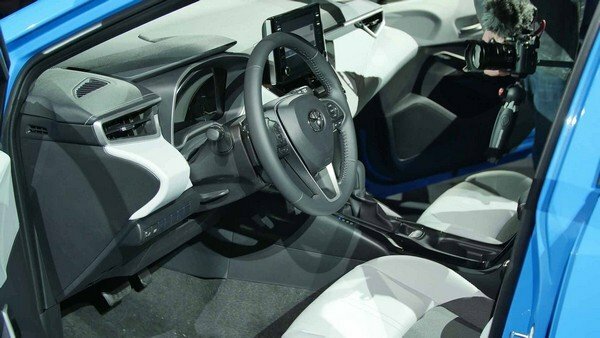 The dashboard looks thinner while the center console is larger. A Qi wireless device charger is also available in the cabin to offer more convenience for the car users on the go. Besides, unnecessary lettering on the unified material shapes and the switchgear are also erased, earning the cabin a sense of aesthetic cleanliness. 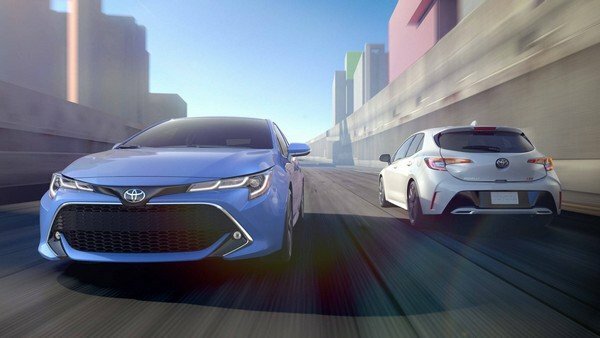 According to Toyota, the new hatch is the 1st-gen connected Corolla. 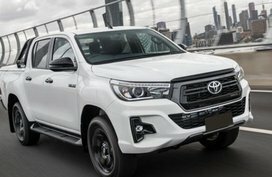 It is equipped with T-Connect Service and Toyota’s DCM (Data Communication Module). The T-Connect Service and DCM offer series of smart techs including the e-Care Driving Guidance and the e-Care Health Check Report. 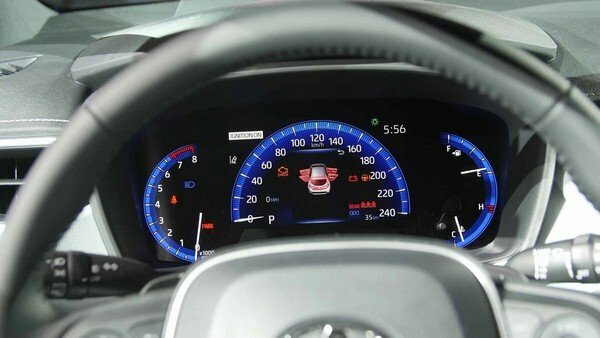 The former helps drivers to get guidance from Toyota dealer when the warning lights of the car are activated. Meanwhile, the latter allows motorists to check the car’s battery lever and engine oil via their smart phones. 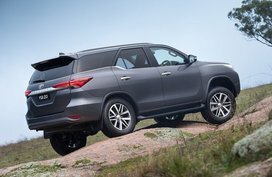 As all Toyota models, safety is also a priority of this car. The smart hatch is also armed with TSS 2.0 (Toyota Safety Sense) which consists of features like lane tracing assist, automatic high beam, lane departure warning with steering assist, full-speed range dynamic radar cruise control and pre-collision system with pedestrian detection. 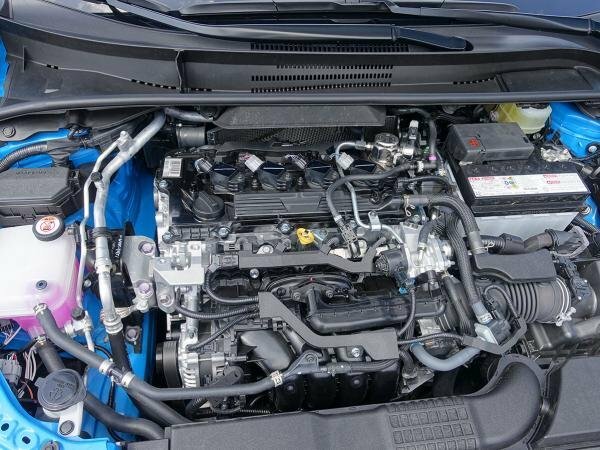 Under the hood, the Toyota Corolla hatchback 2019 is powered by a 2.0L Dynamic-Force 4-cylinder powertrain which is capable of cranking out 168 hp, which is stronger than the current Toyota Corolla but a bit weaker than contenders like the turbocharged Honda Civic hatchback producing 174 hp. 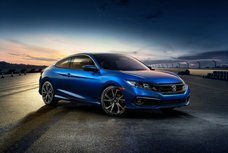 But in general, the 2.0L engine is still evaluated to be pretty fast and strong at higher speed. This mill works in a conjunction with a six-speed i-MT transmission or a Dynamic-Shift CVT which comes with a launch gear and 10 simulated gears, offering better transmission efficiency at low speed. The all-new 2019 Corolla Hatchback has been officially released at 2018 New York International Motor Show. 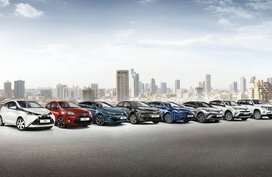 It is announced that the new Corolla was sold in the US market this summer while in the European market, sales begin in late 2018. In terms of the Toyota Corolla 2019 price, to drive home a manual version, buyers must be good for $19,900 MSRP (about P1,045,000) while the XSE version gets a price tag of $24,090 (equivalent to P1,265,000) for the CVT and $22,990 (around P1,207,000) for the manual. Still, there hasn’t any clue for the local debut of the Toyota Corolla 2019 Philippines but stay tuned, Philkotse.com will keep you up-to-date with latest announcement from Toyota. Pricing updates of the Corolla if any will be found in our Toyota Philippines price list. 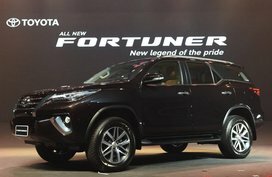 It seems that the Japanese car manufacturer wants to give the ASEAN market more conservative tastes. 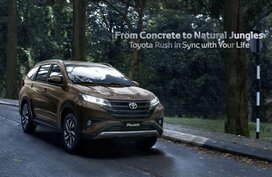 Philkotse.com truly hopes that there will be a hatchback version of the best-selling Corolla to hit all Toyota dealerships in the Philippines soon. 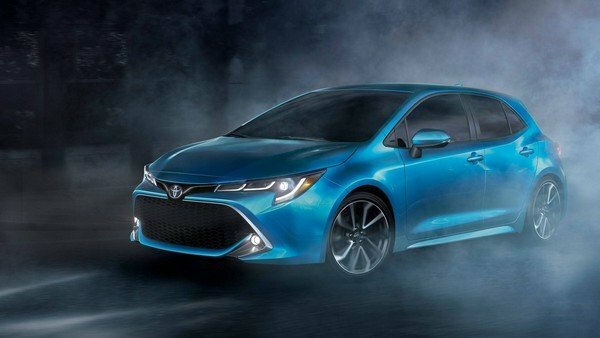 We at Philkotse.com bet that the upcoming Toyota Corolla 2019 Philippines will be a sedan variant instead. What do you think? Let us know in the comment section below! 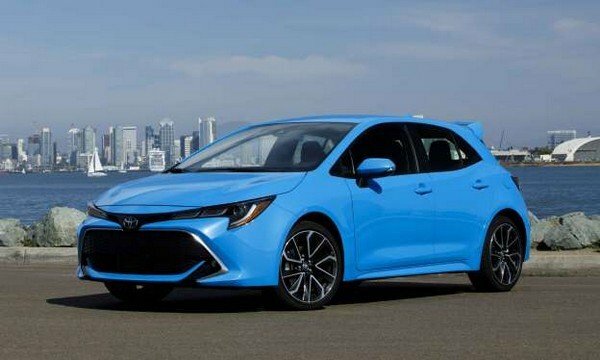 Will the Toyota Corolla 2019 Philippines be released as a hatchback or a sedan?